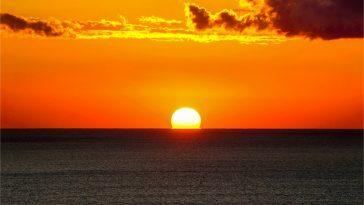 Egypt is known for its oldest and longest history among the modern nations. 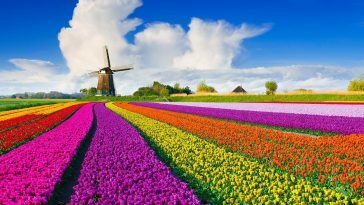 Learn more about this beautiful Mediterranean country with this selection of Egypt facts. 1. 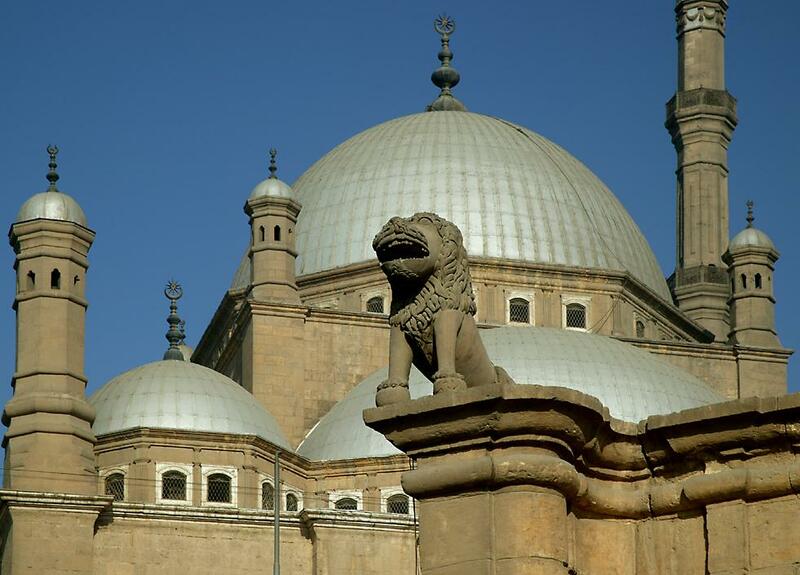 Cairo, the city with the largest population in Egypt is also its capital. 2. Arabic is the official language of Egypt, and other languages known by some are English and French. 3. Egypt’s desert Sinai Peninsula stretches across both neighboring continents of Africa and Asia. 4. Mount Catherine standing at 2,629m high (8625 ft) tall, is the highest mountain peak in Egypt. 5. Besides Cairo, the other major cities are Giza and Alexandria. 6. 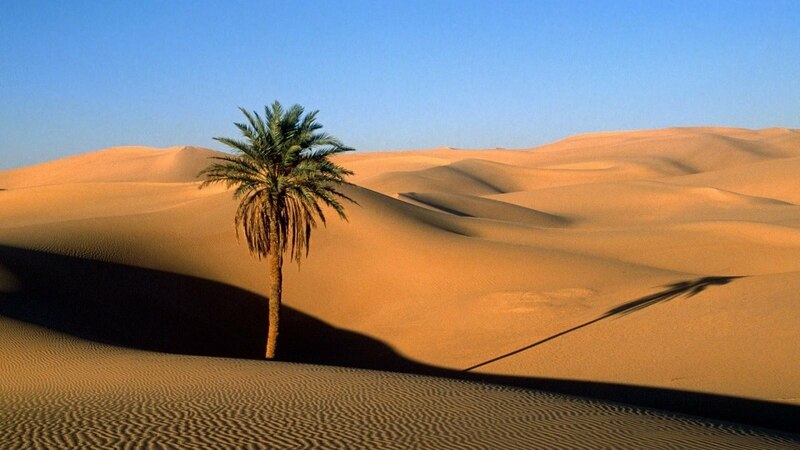 Egypt has two major deserts, The Sahara and the Libyan Desert covering most parts of the country. 7. 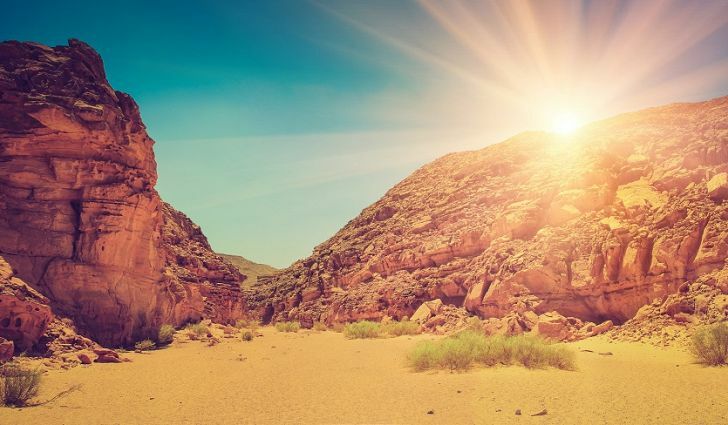 A number of natural hazards are experienced by Egypt that includes droughts, flash floods, landslides earthquakes, and storms like dust–storms, sandstorms and windstorms called “Khamsin”. 8. Egypt is home to the largest river in the world, the Nile River. 9. 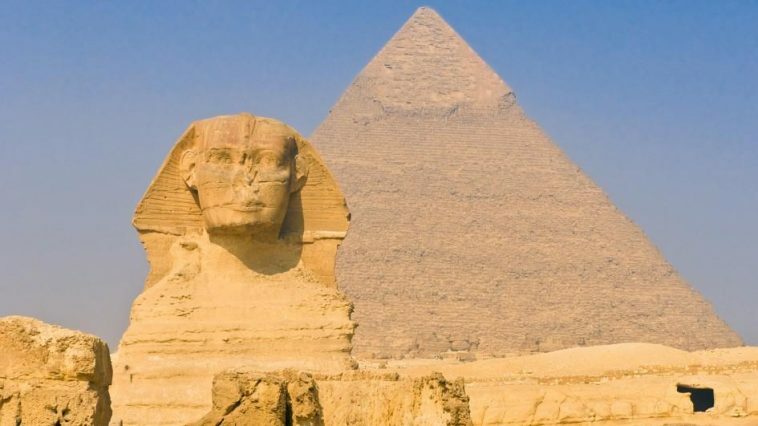 One of the Seven Wonders of the World, the Great Pyramid of Giza is found in Egypt. 10. Soccer is the most favorite game in Egypt. 11. The main currency of Egypt is the Egyptian Pound. 12. The majority of Egyptians follow Islam, though Christianity was a major religion followed centuries earlier. 13. More than 14,000 Gods and Goddesses were worshiped by the Egyptians in ancient times. 14. The Steppe eagle is the national animal of Egypt. 15. 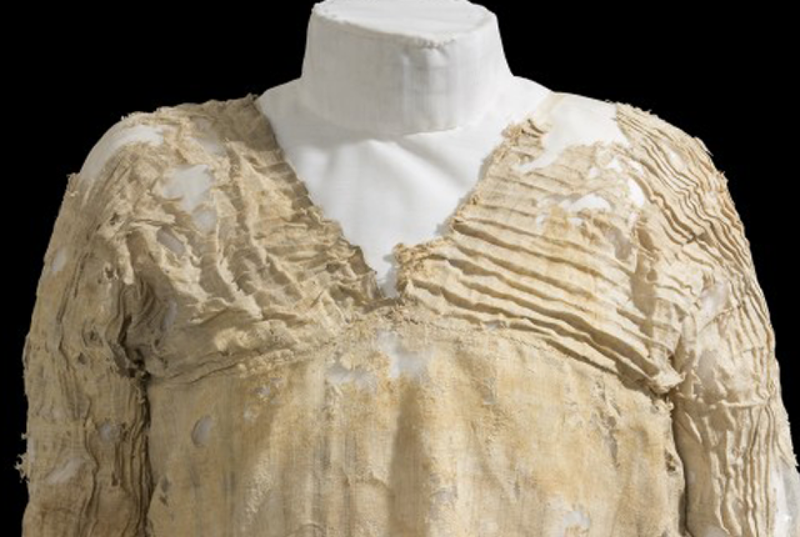 The oldest dress is found in Egypt aged almost 5000 years. 16. The national animal of Egypt is the Steppe Eagle. 17. The Statue of Liberty was initially intended to be installed in Egypt. 18. 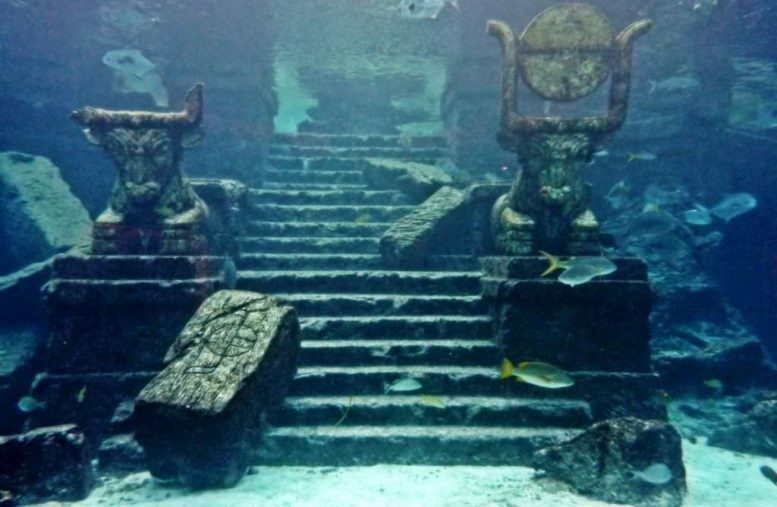 Heracleion, the lost city of Egypt was found under the sea after 1200 years. 19. Stones were used to making pillows on which ancient Egyptians slept. 20. The world’s largest pyramid is located in Mexico and not in Egypt as it is popularly believed. 21. 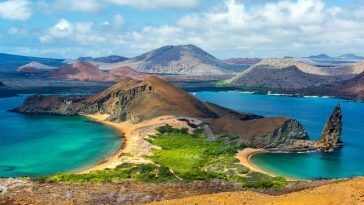 Sailing boats were first invented in Egypt. 22. Exchanging wedding rings was a tradition that was first started in ancient Egypt. 23. To mourn the death of their pet cats, the Egyptians shaved off their eyebrows. 24. 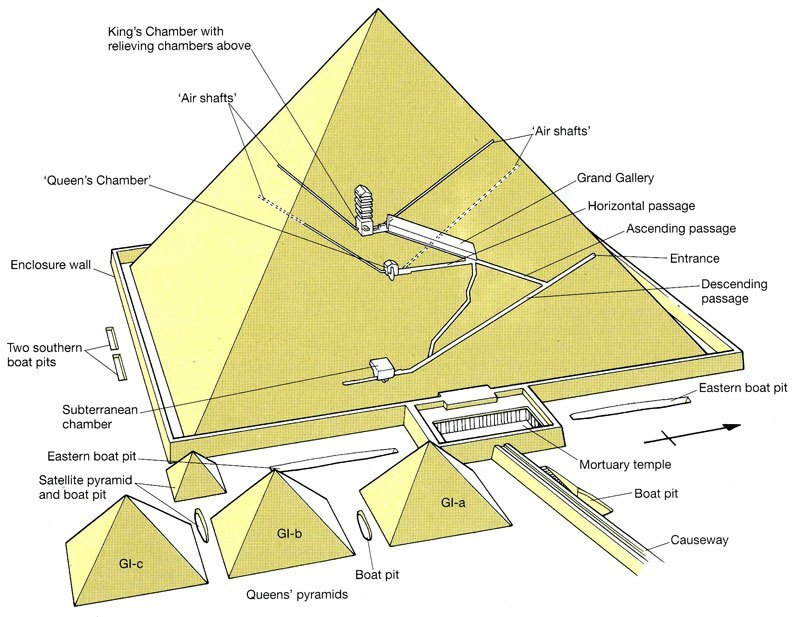 The great Pyramid of Giza still has passageways which are yet to be explored. 25. Egyptians are called “gypsy” for short. 27. Egypt has the world’s largest Arab population. 27. 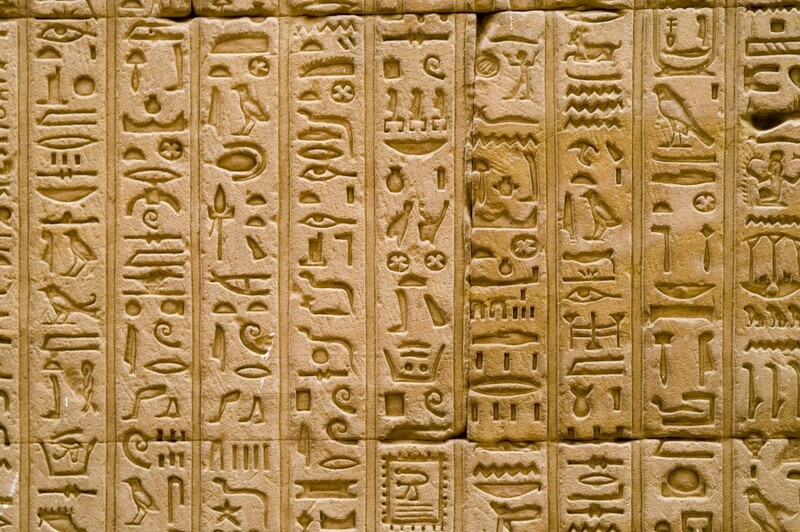 Egyptians were the first to invent writing known as “Hieroglyphics” as well as ink, and paper which they called “papyrus”. 28. King Tutankhamun, an ancient king of Egypt died when he was just 18 years of age. 29. The people in the Land of the Pharaohs of Egypt used beer as a national currency in their times. 30. The Pharaohs kept their hair covered, as common people were not allowed to see it. 31. 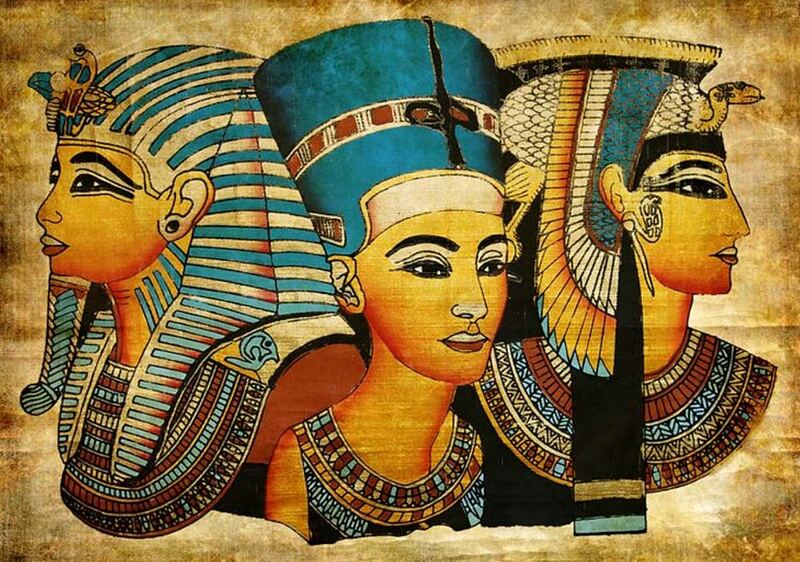 Both men and women of Egypt used make-up, which they believed had healing powers and protected them from the sun. 32. Scatomancy is the act of telling the future through someone’s poop. It was popular in ancient Egypt. 33. 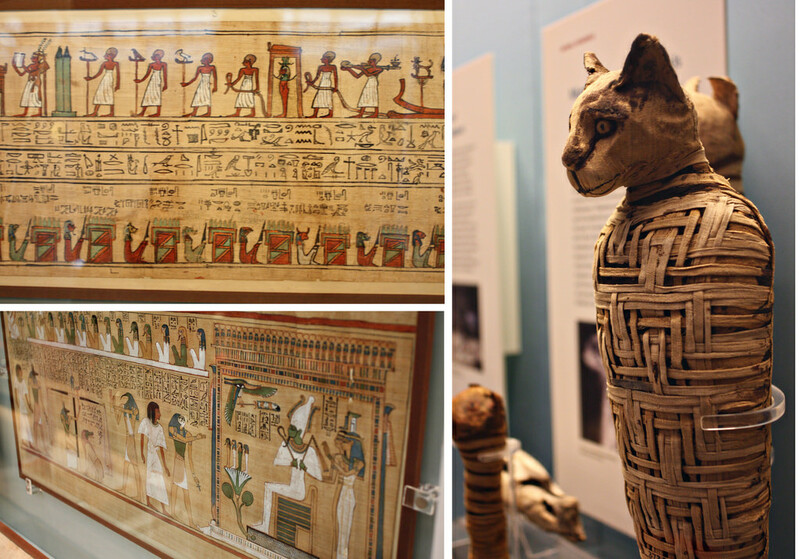 Ancient Egyptians were so fond of cats that if one killed it accidentally, it resulted in a death penalty. 34. One of the first Greek rulers of Egypt, who could speak Egyptian was Cleopatra. 35. Clocks were first invented by the ancient Egyptians. 36. 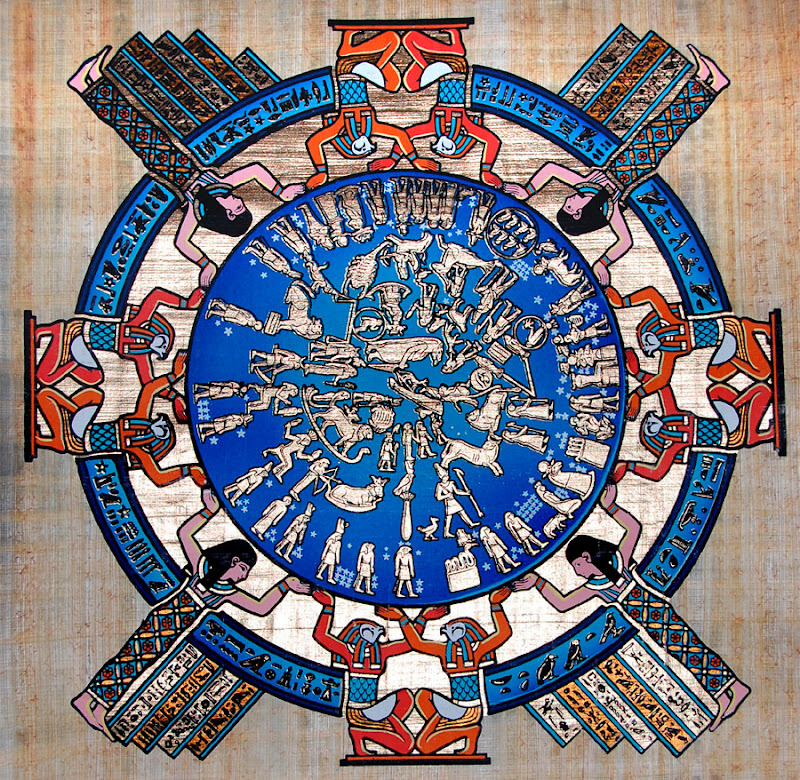 The ancient Egyptian calendar was a solar calendar with a 365-day year. 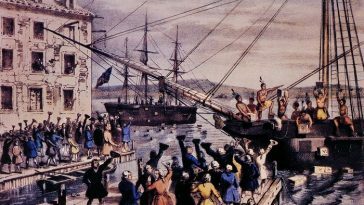 The year consisted of three seasons of 120 days each, plus an intercalary month of 5 epagomenal days treated as outside of the year proper. 37. 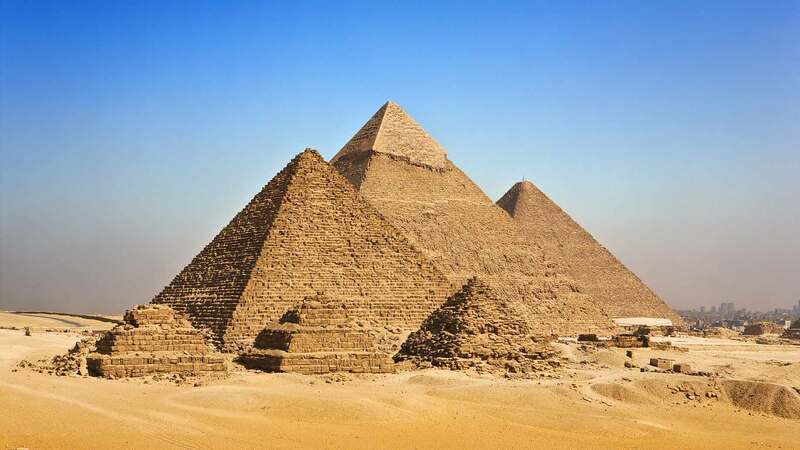 There are 8 sides to the Great Pyramid of Giza and not four as believed. 38. Hieroglyphs, the Egyptian writing was exhibited through wall paintings and had more than 700 hieroglyphs in contrast to the 26 alphabets in English. 39. Egypt gets only about an inch of rainfall on an average every year. 40. The first pyramid in Egypt was built for the Pharaoh Djoser by Imhotep, an Egyptian architect in 2600 B.C.